To begin, please ensure you are using a compatible internet browser. For best results, we recommend using FireFox v25+ or Chrome v30+. The latest version of FireFox can be downloaded for free at http://www.mozilla.org/firefox/ and Chrome is available at https://www.google.com/intl/en/chrome/browser/. Please note that no versions of Internet Explorer or Microsoft Edge are recommended for use with eClass. 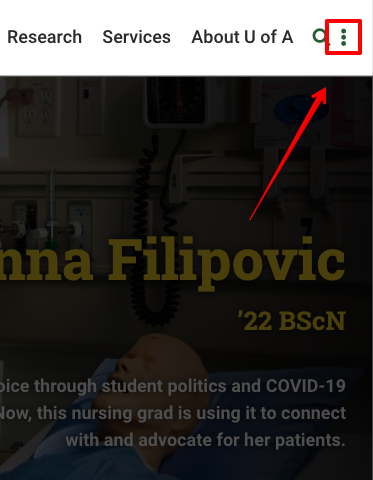 To access Moodle, go to http://www.ualberta.ca and click on the eClass link found on the top navigation bar or access the direct link at https://eclass.srv.ualberta.ca/portal. You will be brought to the eClass Portal page prompting you to login to eClass. 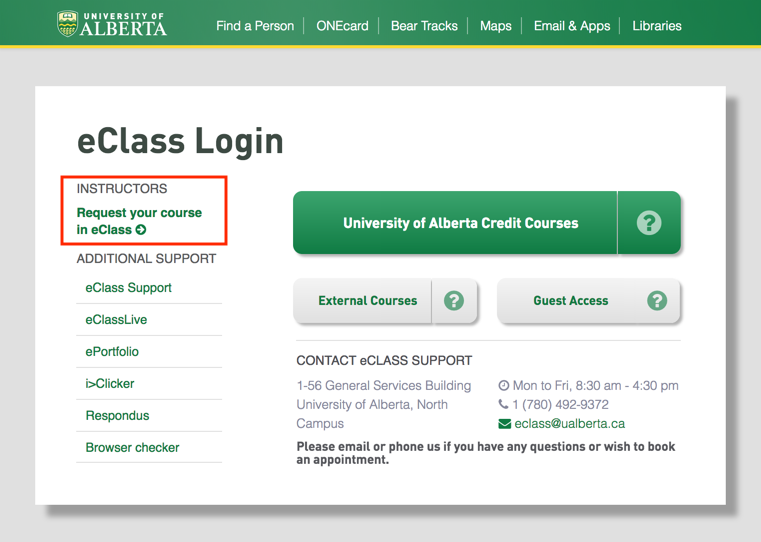 Click on 'University of Alberta Courses' for all Bear Tracks and Faculty of Extension courses. You can also use the link in the left hand column to verify that your browser is acceptable for eClass. Next, enter your CCID (Campus Computing ID) and password in the campus SSO portal. Make sure that your CCID is entered using only lowercase letters. 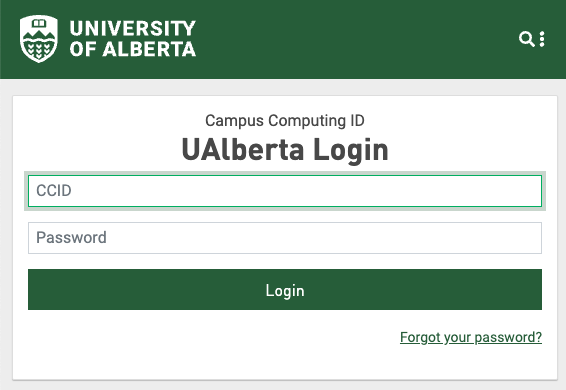 *Note: If you do not have a CCID or require any changes to your UAlberta account and other central services such as BearTracks or GMail, please contact IST Helpdesk at (780) 492-9400 or ist@ualberta.ca. You can also visit their website at http://ist.ualberta.ca/. To learn how to navigate eClass, view the following article: Navigating eClass.